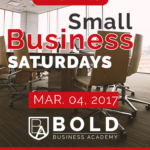 When starting any business, the number one thing you need to know is your ideal customer. If you are first starting out, you may think "anyone who wants to buy my service is my ideal customer" and while that can be true, the sooner you figure out your target market, the sooner you will see success. 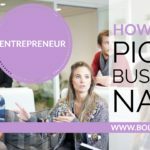 New business owners and entrepreneurs sometimes forget that you get to choose who you want to do business with. 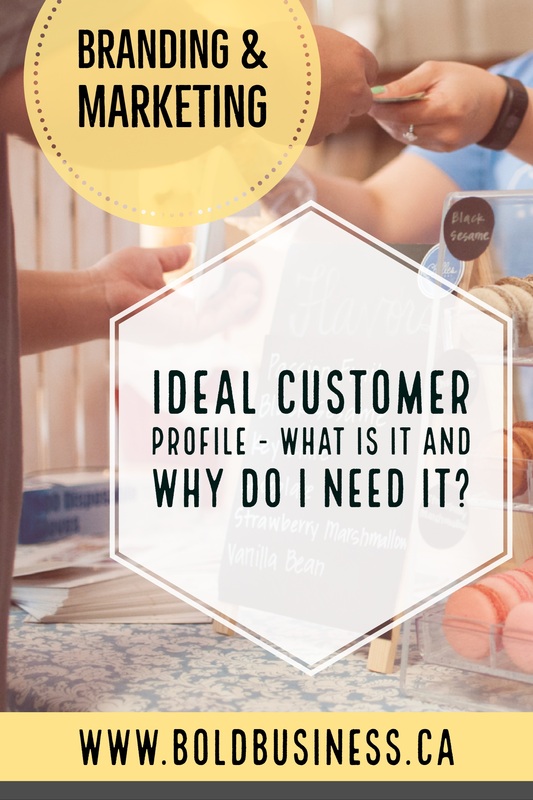 Building an Ideal Customer Profile will guide the products and services you offer, the words you use and the emotions you build through your marketing. This profile is not a set it and forget it type of document. With testing and feedback, you will refine your Ideal Customer Profile which will allow you to become more efficient with your resources and marketing efforts. Everything you do, from your branding and your website to which social media networks you are on rely on knowing who your ideal customer is. Remember that your "Ideal Customers" are the ones you will dedicate money and time to acquire. 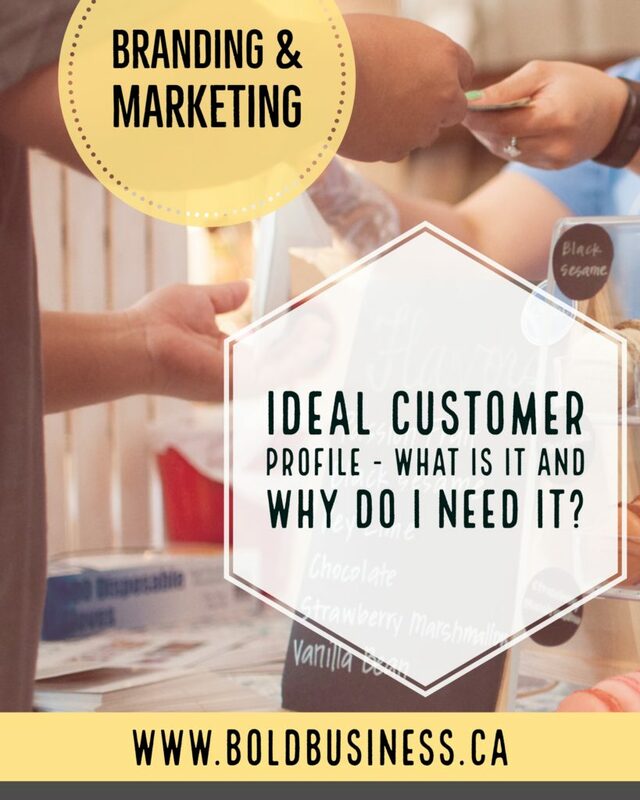 Before we build a ideal customer persona, we need a little more information. Let's get started. Note that the answer is not "EVERYONE". The reason for this is that when you market to everyone, you connect with no one. 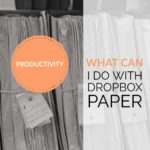 While your product or service could in fact be beneficial to many people, who specifically is most likely to purchase it or who would benefit the most from it? It's important to narrow your target market so you don't waste time and money marketing to people who aren't good potential customers. What brings them to you? What problems does your product/service solve for your customer? What needs does your product/service satisfy? How does it improve your customer's life? Of all the benefits you offer, which are the most important to your ideal customer? When, where and how do customers buy from you? What has to happen to the customer for them to buy from you? What time of the year, season, month or week do they buy? Where are they when they purchase from you? How do they buy your product/service? How do they buy similar products/services? How does your customer make buying decisions? What gender is my ideal customer? Where are they located geographically? Where do they live and work? Does my ideal customer have a spouse? What level of education has my ideal customer received? What does my customer do for a living? 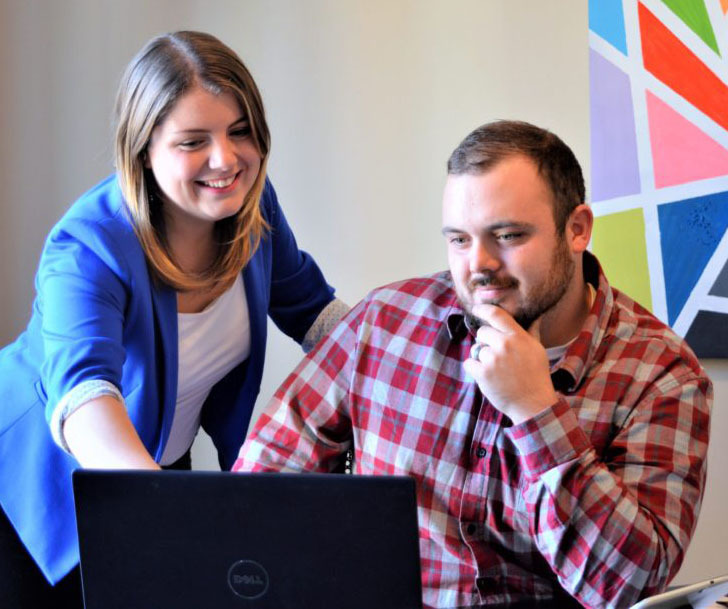 Psychographics go beyond demographics to the internal characteristics of your target market. Psychographics focus on things like your customers psychology, behaviours or beliefs. What is my ideal customer interested in? What do they value? What do they believe in? What are they frustrated with? What do they find challenging? What fears or worries do they have? What do they desire, want or aspire to? What do they want to achieve in the next five years? Once you have answered these questions, you will notice you are better able to picture your ideal customer in your mind. Now do just that. Think about your ideal customer, picture them in your mind. Do you currently have any customers or clients that are similar to him/her? If so, great! If not, it's time to get to work. What mental blocks do you have in place preventing you from working with your ideal customer? Take some time to think these through and join us for our next post on how to find and market to your ideal customers.